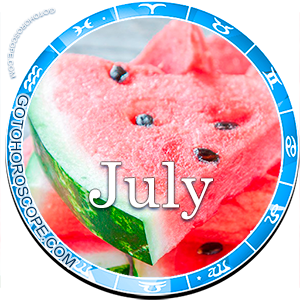 July 2013 Horoscope Aquarius, free Monthly Horoscope for July 2013 and Aquarius Astrology Forecast for the month ahead. 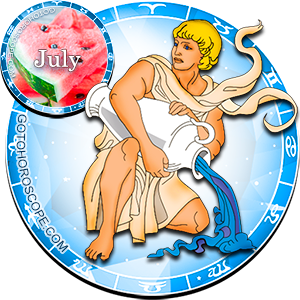 During July 2013, Aquarius may turn out to be the only zodiac sign, towards which there will be no negative effusions coming from any of the celestial bodies. 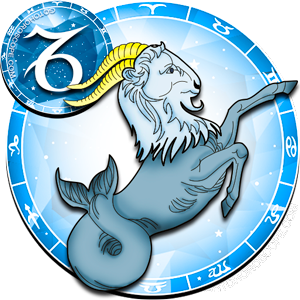 With the exception of few shades, an absolute harmony will be spread throughout all aspects of the Aquarius's life. 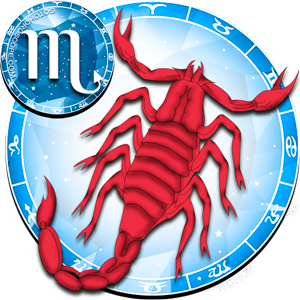 Mars, the one responsible for the "fall" of this zodiac sign, will most likely not bring any type of negative to the Aquarius sign, and all due to its position during this month. 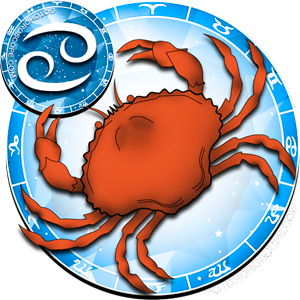 The same situation will repeat with the Sun, the one responsible for the "exile" of this zodiac sign, which will completely neutralize its negativity towards the representatives of this sign. When it comes to Venus's negativity, the goddess of love will of course not end up blocking her own negativity. 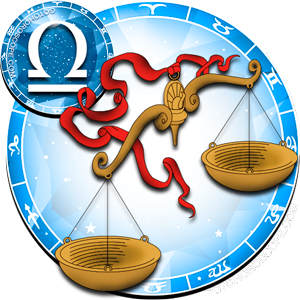 However, in this situation to the help of the Aquarius, will run an exceptional couple, to which no force in the galaxy will dare to confront. 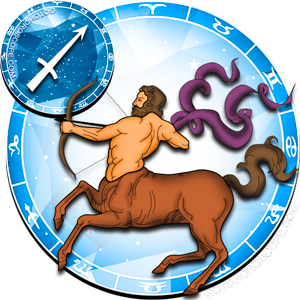 Saturn, the celestial ruler of the Aquarius sign, combined with Uranus present an indestructible energetic barrier. 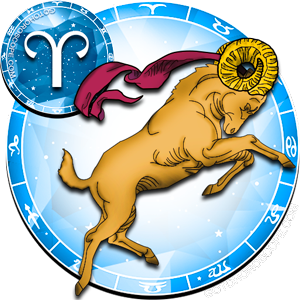 And throughout this month, this barrier will protect only the Aquarius sign. 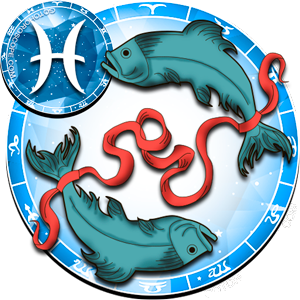 In regards to the business aspect, the representatives of the Aquarius sign can freely quit their job in July 2013, and open their own business, in case if they are working for somebody else. This will be the best option. The stars are waiting on you to make the move, and they fully prepared to help you build from scratch something big and grand. 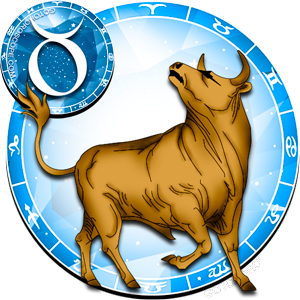 If you are a conservative by nature (something that is not rare among the Aquarius sign) and you do not believe in taking the risk for a noble cause, then you will not be able to achieve your full potential, which is given to your my the planets of the Solar system. Although, things will be going pretty good in both cases. Your superiors will show an exceptional loyalty, and will try to satisfy all of your initiatives one after another. This kind of behavior will of course awaken the envy in your colleagues. You can freely take on the most challenging projects. 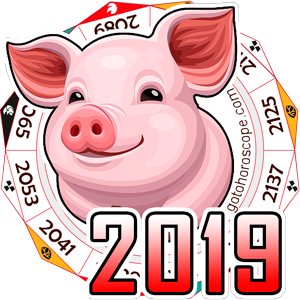 In case if you are not able to execute them by yourself, towards the end of the month you will be presented with some strong allies, which will be bring additional positivity to your life and confidence in the future. 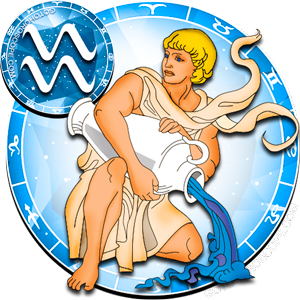 As it was aforementioned, Venus will not be able to cause any significant damage to the Aquarius sign, during July 2013. 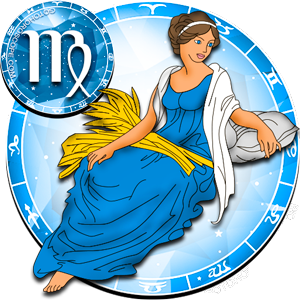 However, the effusion of her influence may cause sudden changes in your mood, or in the mood of your loved ones. But, nothing more than that. A drop of care and a fraction of understanding is everything that you will need in order to be able to settle any kind of problems. 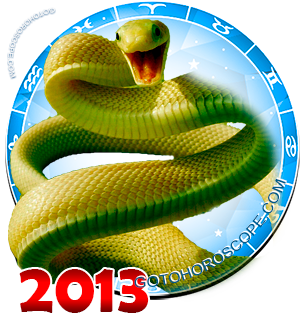 You can fully relax during July 2013, because nothing will be able to destroy the peace in your home. Perhaps, now would be the right time to go on a vacation. However, not with your family, but with your friends. This would be the best option for you. Here it is better to follow the saying "the further the better". 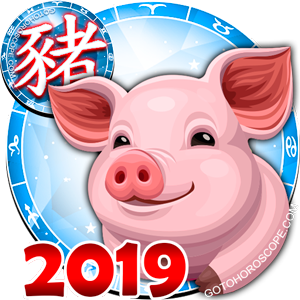 Of course, everything will be going pretty well in your country; however you will receive the grates positive influence from the stars if you were to go on an island, for example, or somewhere else to an unpopulated and quite place. 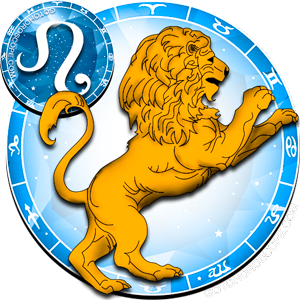 Actually, now is the perfect time for you to settle some issues that have bothering you for a long time. 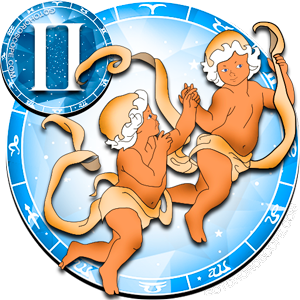 So, you shouldn't be afraid in putting your close ones in a provocative situation, since the stars will help you solve any conflict. As a result, you will be able to get the desired knowledge, which may be of great value to you.